We are a dealer for Unicarriers (formerly Nissan and TCM), Schaeff, Namco & Pettibone/Tiffin. 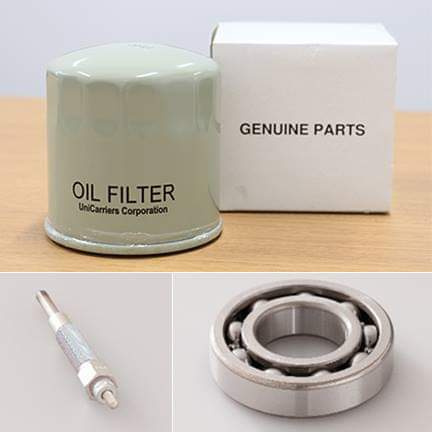 We can also get parts for most other forklift manufacturers. If we don't have it in stock, we can usually get it for you. Please contact us at 408-298-3212 or click on the parts link for price and availability on your all you OEM and Aftermarket parts needs. Always insist on genuine UniCarriers replacement parts -- they're precision made to the exact specifications and rigorous quality standards of all equipment manufactured by UniCarriers Americas. With genuine UniCarriers parts, you're always assured of the uncompromising quality and reliability you need to maximize the performance of your UniCarriers forklifts. And, of course, both parts and labor are covered by UniCarriers’ exclusive 6-month, 800-hour limited warranty. Contact us for details. DURA-LIFT® replacement parts are designed and manufactured to the same stringent quality standards as our OEM parts — as a result we can back them with the same extraordinary warranty: Our 6-month, 800-hour limited warranty covers both the DURA-LIFT part and the labor to replace it. Contact us for details. Why juggle multiple vendors or pay multiple invoices when you can get the parts you need from one reliable source? 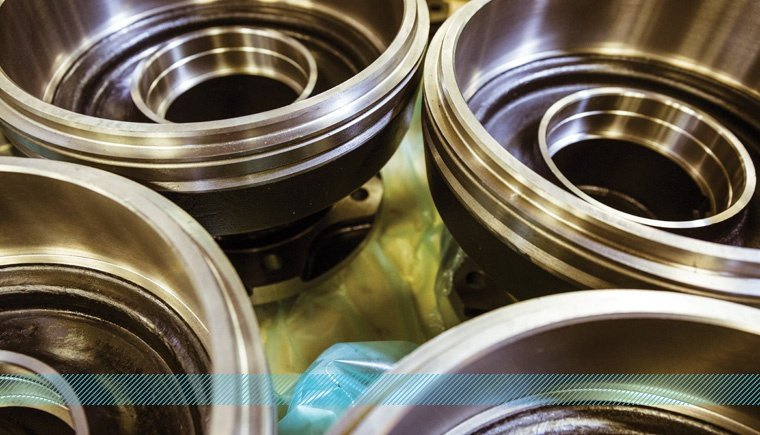 Rely on us as the one source for virtually all of your lift truck parts and accessories.